Who else is addicted to Amazon? Or the Zon as I like to call it. Amazon is my go to for everything from food to clothes, to cleaning supplies and everything in between. I swear I have a package from Amazon on my doorstep every day. That two day shipping has me spoiled and if I do order from other websites and I have to wait 7-10 days (or longer) to get my order, I get a little upset. Amazon has turned me into a spoiled brat basically. I love when others recommend Amazon products to me and I love to see what other Amazon Influencers are using. I have made a lot of Amazon purchases from others suggestions, so I thought I would share with all of you my 10 favorite Amazon purchases over the past year. This is a mix of clothes, food, appliances, makeup and cleaning supplies. 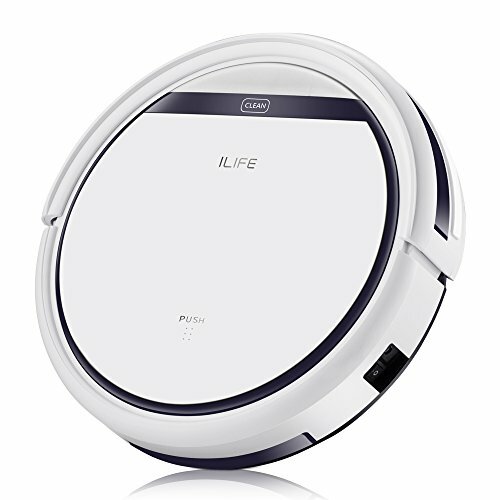 This iLife vacuum is definitely one of my favorite Amazon purchases. I have had mine for right at a year and I love it so much that I bought my mom one for Christmas and she loves her's too. It's one of those products you don't know how you ever lived without it. If you have hardwood floors, pets, children or a busy life, you need one of these. I turn it on and let it do all the work. It comes with a remote control (if you weren't feeling lazy enough) and can be programme. It also memorizes the layout of your house for quicker and better cleaning. It has little arms with rotating spinners that can get close to walls and baseboards. It will let you know when the dirty tray is full or if something has gotten caught in the brush and when it gets tired, it heads back to the charging station and docks itself. I use this hand blender every single day. If you're on Keto, this is perfect for making bulletproof coffee, mashed cauliflower or mixing keto desserts. 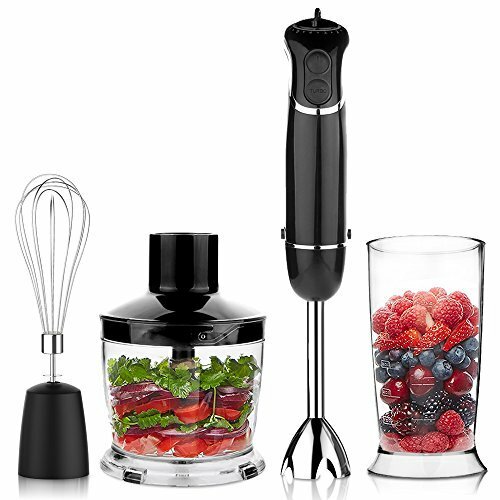 If you're not on Keto this is still great for making guacamole, salsa, milkshakes, whisking eggs, chopping onions.....the list goes on and on. It has 6 different speeds and a turbo button. It's easy to control and it's small enough that it doesn't require a lot of room for storage. The best part is, the attachments are dishwasher safe. This is another product I use daily. The Amazon Echo Dot is the tiny version of Amazon's Echo. I mainly use this to stream music while I'm working. I also ask her about weather and traffic. My mom has one and she makes phone calls through her's so she can get ready while she talks hands free. My 9 year old loves to ask Alexa to fart, and surprisingly, she does! She also tells jokes, sings songs and knows the daily news. She knows answers to math problems and once, for a school project we had to ask her what Abraham Lincoln's middle name was. (He didn't have one). Alexa, knows everything! 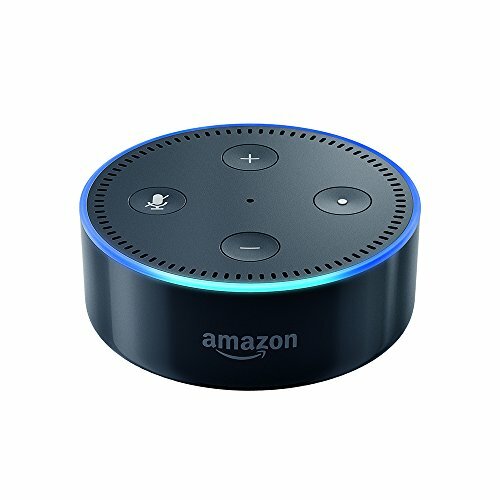 I know there are people that think the government listens to us through the echos and the dots, but seriously....if they're listening to my house, they're bored to tears because all they're hearing is me yelling at my kids, dogs barking, terrible singing and my son saying "Alexa, fart!" I have a romper obsession this summer. It's so hot out and these little things are not only cute and stylish, they're also comfortable and cool. I have this romper in green, blue and black and I'm going to be ordering the grey one soon. This romper is great because the shorts are longer in length and it's also super flattering. I wear mine with a 3/4 length summer sweater to cover up my arms. Perfect for the beach or for running errands and they're very affordable. These are my favorite sunglasses right now. I was wanting a pair of polarized glasses for summer. The price point is perfect, they're comfortable and they are great quality. They come with a zip-up soft case, a draw string bag, a really cool cleaning cloth, guitar pick, stickers and a bracelet. 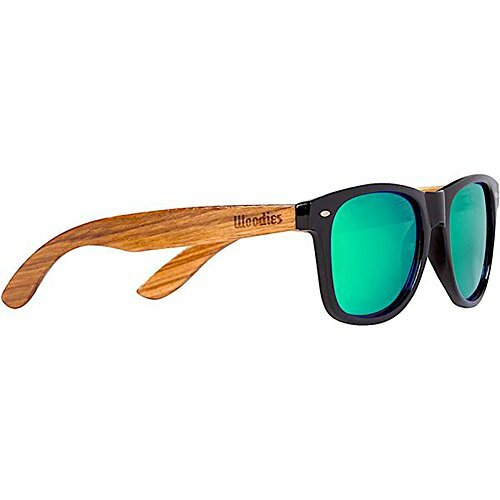 Such a cool brand and I plan on ordering a couple more pairs in different colors. 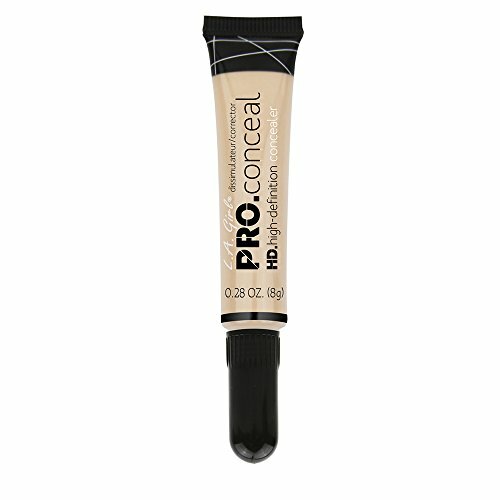 This is hands down my favorite concealer, especially for under the eyes. It's not too thick but it still offers amazing coverage without creasing or drying out and it's under $3!!!!! I get asked a lot what color lipstick I wear and 95% of the time, I'm not wearing lipstick. It's actually just NYX Lip Liner in the color Mauve. I line and fill my lips with it and then add a little lip balm over it to create a lip stain. That's it. :-) *This is the dupe for MAC's Whirl. 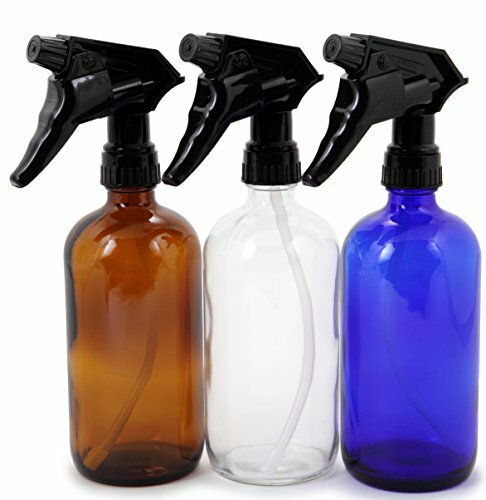 These glass spray bottles are great if you use essential oils to clean with it. They are glass so they're probably not the best for your kids to use for cleaning, but I love them. They come with the spray trigger and they are very well made. I get asked often what my favorite paint brushes are or which brand I use. This is my go to. I own 3 of their brushes and I rotate them out. 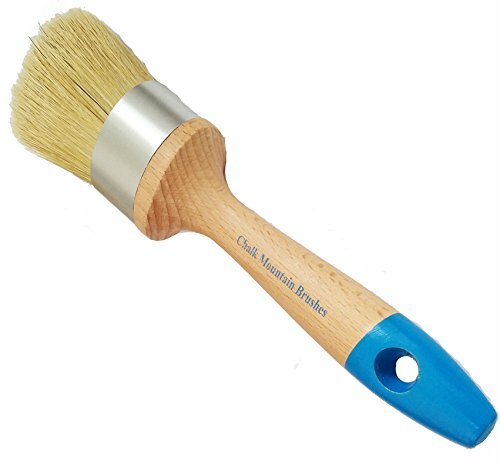 This is a boar hair brush, they do make synthetic brushes as well, but I prefer the natural bristles. These rarely lose hair, they're easy to clean and they're super affordable. 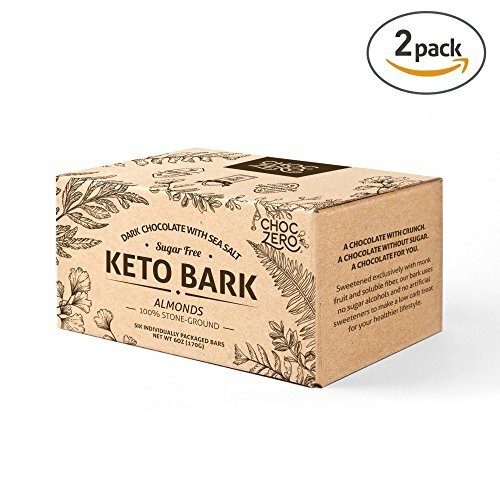 If you're on Keto, Paleo or are a diabetic, and you still have cravings for something sweet now and then, you have to try this Keto Bark from Choczero. It is so good and you can't tell it's sugar free. The bark comes in Dark Almond with Sea Salt, Dark Coconut, and Dark Hazelnut. They also make syrups that are amazing too. I use the chocolate syrup in my coffee and I use the maple syrup when I make iced coffees. They're so so so so so good!! They carry dipping cups as well, but they sell out very quickly. What are some of your favorite Amazon purchases? Leave me a comment and tell me what you're loving from The Zon. Want to see a few other things I've purchased from Amazon? Check out my Amazon Recommendations page. *this page may contain affiliate links. If you purchase an item via a link I do receive a small commission. This does not affect the price you pay for the item. In fact, I research each item to get the best price. All links listed are to companies I have bought directly from and have had great experiences with.